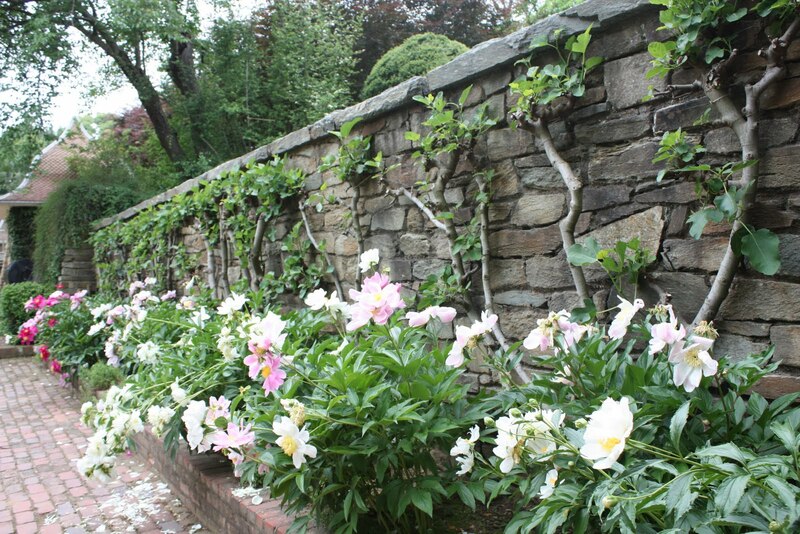 The Peony family is comprised of 33 species of hardy herbaceous and shrubby perennials. They are grown for their opulent flowers and attractive foliage and are suitable for growing in herbaceous, mixed or shrub borders. Peonies also make for surprisingly good cut flowers! The shrubby species are best planted in a position shaded from early morning sun as they can be easily damaged after a night frost. The herbaceous perennials can take several years to become established and do not like any kind of root disturbance. 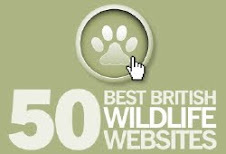 Left to their own devices, and with their roots left untouched - they can last up to 50 years! Peony leaves are comprised of several leaflets of irregular size and shape, which may show themselves as lobed or unlobed. The large showy flowers range from globular to globe-shaped - often opening out flat when fully mature. The seed pods of many species open up wide in the autumn to reveal glossy, blue/black seeds. 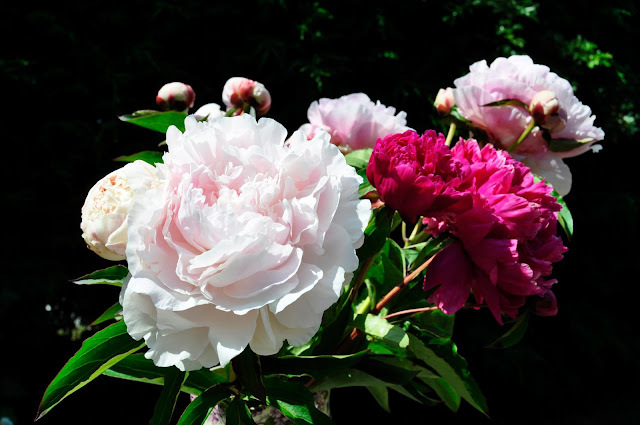 You can grow peonies in any moist, but well drained garden soil in sun or half shade. As mentioned before, plant in a position shaded from early morning sun as they can be easily damaged after night frosts. Before planting, dig the ground at least one spit deep and add a decent amount of well rotted farm manure. 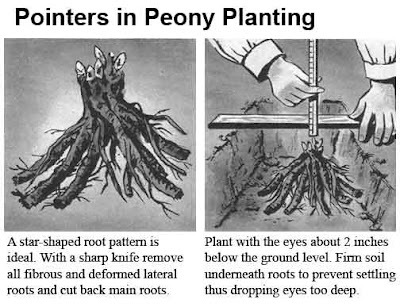 Peony's can be planted between September and March but not during the harsh winter period. 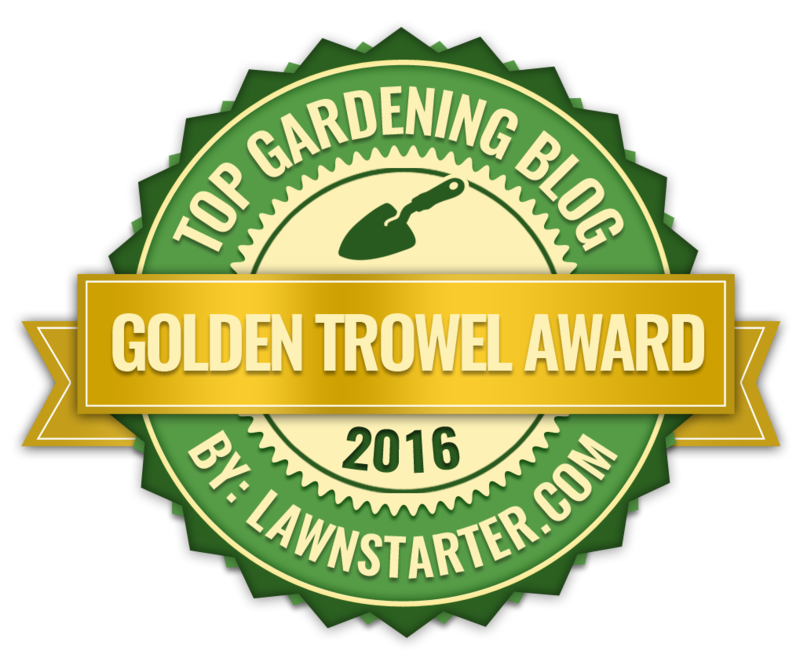 Set the crowns of herbaceous perennials no more than 1 inch deep - any deeper and they may fail to flower! The union of stock and scion of peonies should be three inches below the surface. Hoe bone meal in at a rate of 4 oz per square yard in to the top 4 inches of soil after planting, taking care not to damage the roots. Mulch annually with well rotted manure in April if the soil is light and sandy or chalky. Water freely in dry weather. Avoid disturbing the roots unless absolutely necessary. Dead head the old flower as they fade and cut down the foliage of the herbaceous perennials in October. The taller growing peony varieties such as Paeonia lactiflora may need the support of some twiggy sticks in exposed conditions. TOP TIP. To prevent those flowers being used as cut flowers from dropping their petals, cut the blooms as they begin to open and lay them flat in a cool, dry place indoors for 24 hours. Then trim 1/2 inch from the stems and place deeply in water. With regards to pruning, none is required save for cutting out any dead wood from shrubby species in March or April.